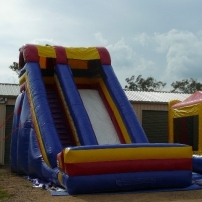 We hire themed jumping castles with slides for all occasions which are all made to Australian standard. 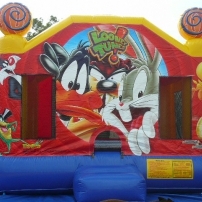 Guaranteed fun for kids of all ages. All our castles have safety nets and sun covers for extra protection. Out of area delivery charges apply.